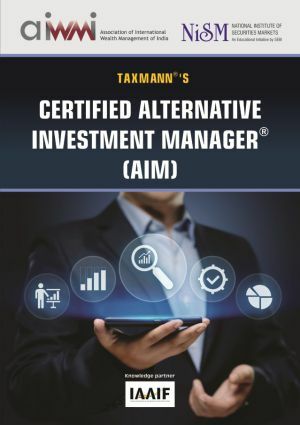 This book is the study material for the Certified Credit Research Analyst certification, jointly offered by the Association of International Wealth Management of India (AIWMI) & National Institute of Securities Markets (NISM). 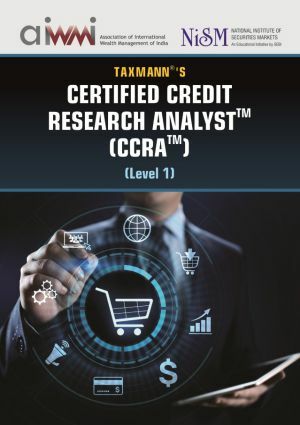 The Certified Credit Research Analyst is a comprehensive global education program designed to give an expert level understanding of credit markets to fresh graduates and experienced professionals. 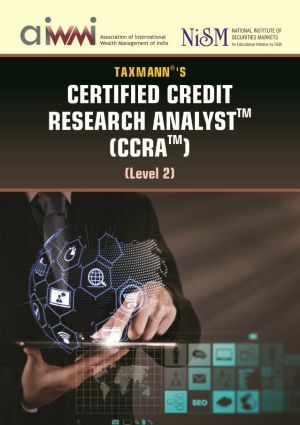 It integrates the fundamentals of financial analysis, credit analysis, rating methodologies, credit strategy and positions in the world of finance, private banking, credit ratings and fixed income domain.